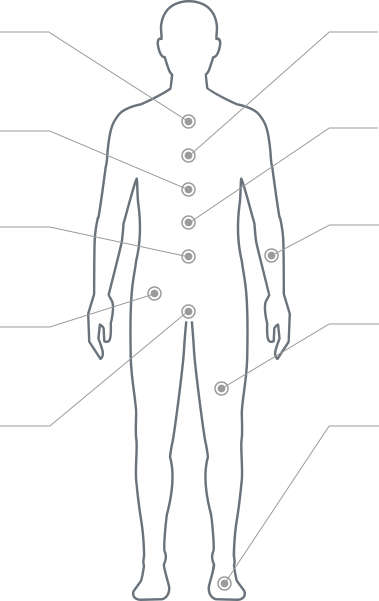 SCS is a well-established pain treatment used in the U.S. for over 30 years. 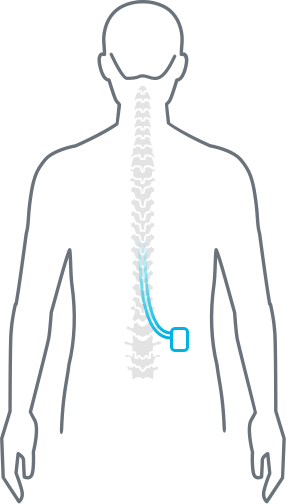 It includes a small implantable device that safely transmits mild and undetectable electrical pulses to the spinal cord. A typical trail last between 1 and 4 weeks. Duration will vary based on your specific condition and the guidance of your care team.